Back in 2014, GM’s Flint engine plant stopped using the city’s water as its primary source, when staff noticed that the water was rusting and corroding engine blocks due to a high concentration of chloride. The plant then switched to Flint Township’s water as a primary source. Since then, the city has lost about $400K each year, since GM was a major customer of Flint’s water services. 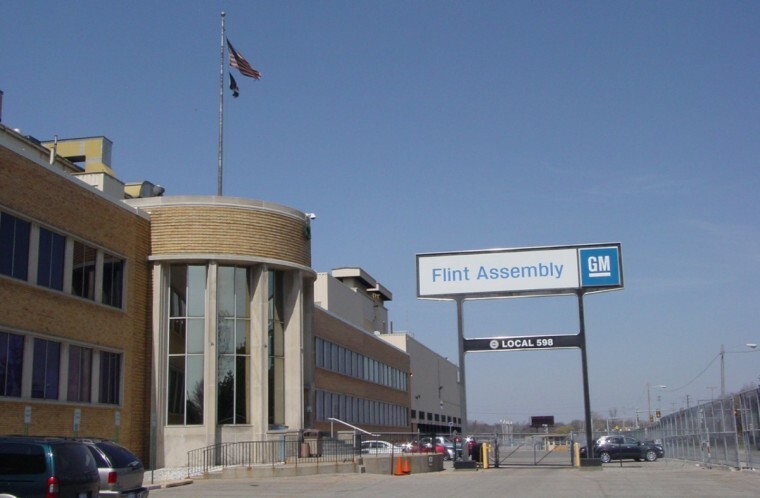 Now, GM has announced that the facility will soon shift back to Flint’s city water. Per GM Authority, the automaker is resolving the final details with the city about exactly when the switch will occur. Another detail influencing GM’s decision is the purported $1.2 million credit the city owes the manufacturer, which would reduce the plant’s operating cost when it does return to using Flint’s water. 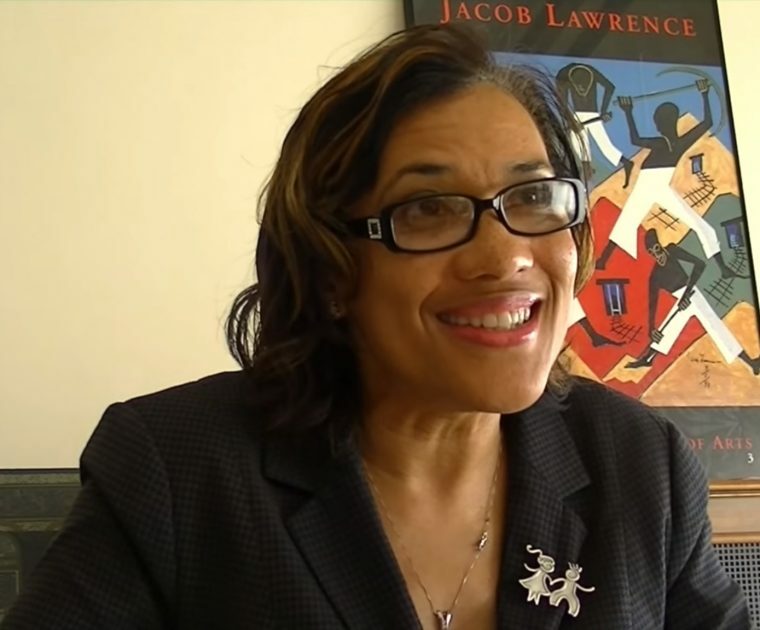 The city’s mayor, Karen Weaver, has confirmed that the city has replaced more than 15,000 lead water pipes. Additionally, the city is predicted to come in early on its set deadline of replacing all 22,000 lead pipes by late 2019. While the water’s lead concentration isn’t a key concern for GM, it has definitely been a hazard for Flint residents. Weaver advised residents to keep using filters and bottled water until all of the city’s pipes have been replaced, just to be on the safe side. GM’s shift back to city water should boost Flint’s economy. It should also help the automaker cultivate a positive relationship with city officials and the local community. We anticipate more details as we wait for the manufacturer to announce the exact date of this change.